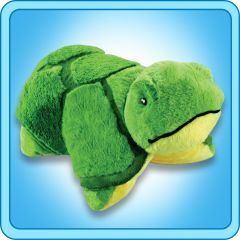 Home > PillowPets 18" > Tardy Turtle 18"
My Pillow Pet Tardy Turtle Toy - Size: Large 18"
One of the cutest, and greenest, My Pillow Pets would be the My Pillow Pets Tardy Turtle. 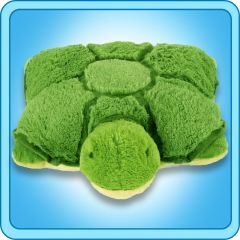 This turtle has a smiley face, a green body and shell, and an Ivory colored underneath area. 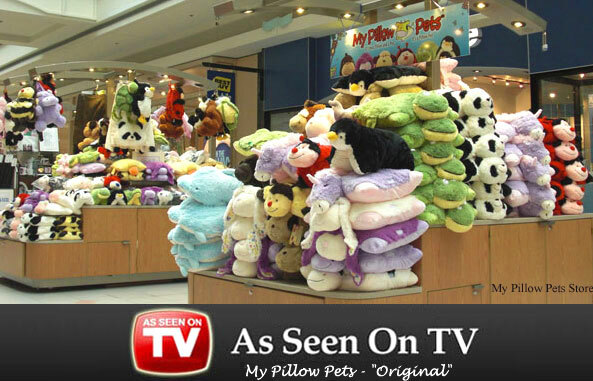 My Pillow Pets Turtle is just another great addition to the collection, and if you child loves turtles or green, It could be the gift idea you were looking for This very fun toy, or pillow depending on how you are using it at the time, is very popular with children.